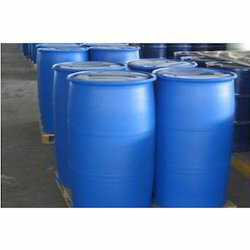 Wholesale Trader of a wide range of products which include biodegradable cleaning solvent and reducer for printing ink. 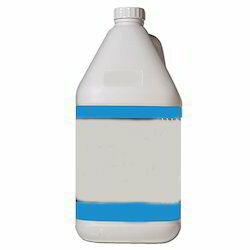 We offer Biodegradable Cleaning Solvent. Our offered solvent is processed using high-grade ingredients and advanced technology in compliance with the set industry standards at our vendor's end. It is available with us in premium and leakage-proof packaging options. It is tested on various parameters to ensure effective cleaning. Looking for Biodegradable Cleaning Solvent ?